The fall is a busy time for Enova Illumination. We send our reps all around the country to show off our LED surgical headlights, loupes, and surgical camera. As with most large purchases, it’s always a good idea to try before you buy, so check the schedule below to find out when Enova will be in your area. 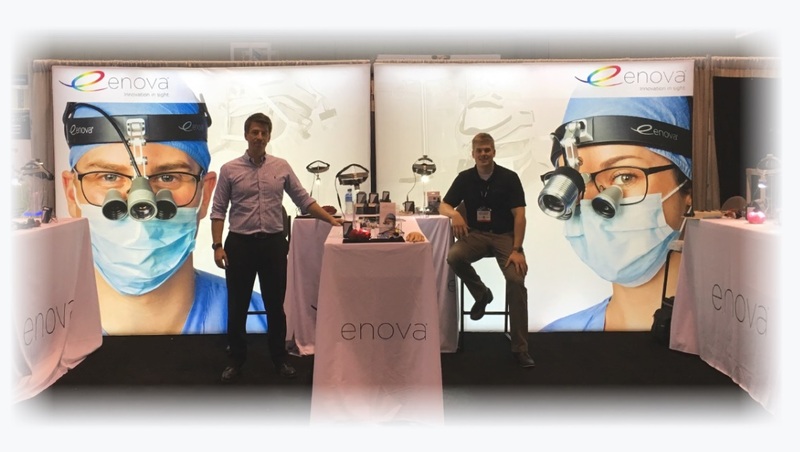 Next PostNext Enova’s LED Surgical Headlight models – The names say a lot!